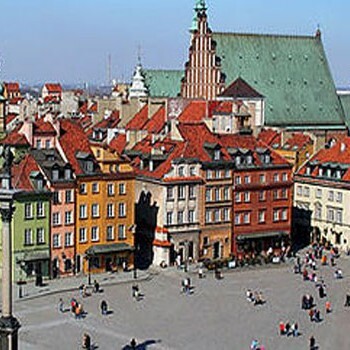 The capital of Poland situated in the heart of the country is the centre of business, culture and science. ​Reconstructed after World War II, the city of Warsaw rose from ruins and the oldest part of the city is now a UNESCO heritage site. It is full of trendy restaurants, souvenir shops and is as expected rich in history and monuments too. The historic centre of Krakow, the former capital of Poland, is situated at the foot of the Royal Wawel Castle. The 13th-century merchants’ town has Europe’s largest market square and numerous historical houses, palaces and churches with magnificent interiors. Further evidence of the town’s fascinating history is provided by the remnants of the 14th-century fortifications and the medieval site of Kazimierz with its ancient synagogues in the southern part of town, the Jagellonian University and the Gothic cathedral where the kings of Poland were buried. When visiting Wroclaw you should definitely put on your list The Centennial Hall, Old Town, Multimedia Fountain, the Szczytnicki Park with Japanese Gardens and Panorama Raclawicka. Centennial Hall is a historic building and an early landmark of reinforced concrete architecture, which was listed as a UNESCO World Heritage Site in 2006. Panorama Racławicka is a large painting showing the Battle of Racławice (Kościuszko Uprising). The painting is located inside a characteristic rotund building. It is exceptional because of its historical value and also because of its enormous size. It is literally a panorama – cycloramic painting that gives viewers an impression of being part of the battle. 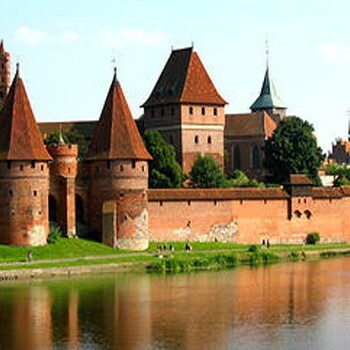 Toruń is picturesquely located on both the banks of the Vistula River, an intersection for ancient trade routes. 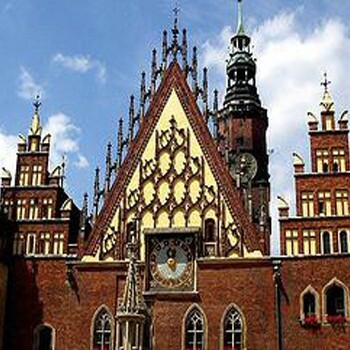 The gothic buildings of Toruń’s Old Town, which won the designation of World Heritage Site from UNESCO in 1997, present proof of Toruń’s centuries – old economic, cultural and intellectual ties with the leading cities of Europe associated in the Hanseatic League. 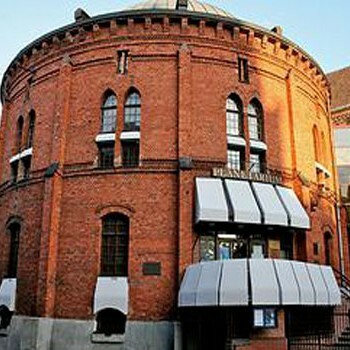 In Toruń lies the most technically advanced planetarium in Poland with its semicircular dome and rotunda shape which is easily recognizable among other structures of Toruń Old Town. The heart of the planetarium is a ZEISSA RFP projector, which reconstructs the image of the sky with great accuracy, from any time and place on Earth. 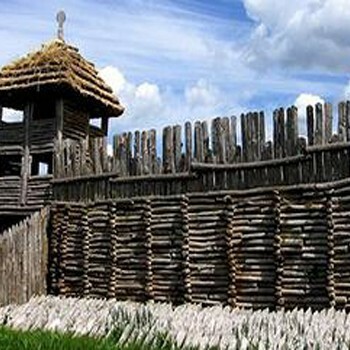 Just 80 km from Poznan you can find the Bronze Age village. Discovered in 1933 by Polish archaeologists the settlement has been carefully reconstructed. Learn how life would have looked like 36000 years ago. You can take part in one of many events organized every year with new mottos like : “Great discoveries and inventions”; “Celts – people of Europe”; “Between us barbarians” or “Man and woman in prehistory”. It is the most complete and elaborate example of the Gothic brick castle complex in the unique style of the Teutonic Order. The spectacular fortress represents the phenomenon of the monastic state in Prussia, founded in the 13th century and developed in the 14th century by the German communities of military monks who carried out crusades against the pagan Prussians on the south Baltic coast. From the 19th century onwards the Castle has been the subject of restoration that contributed in an exceptional way to the development of research and conservation theory rediscovering medieval art and craft techniques. Visit in August to take part in a performance of a medieval battle & the knights festival! The Monastery of Jasna Góra in Częstochowa, Poland, is the third-largest Catholic pilgrimage site in the world. Home to the beloved miraculous icon of Our Lady of Częstochowa, the monastery is also the national shrine of Poland and the center of Polish Catholicism. 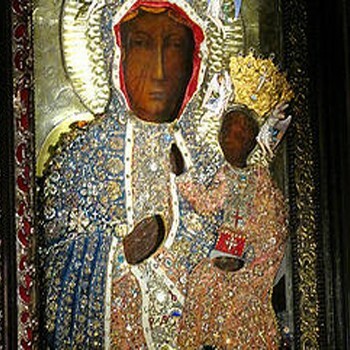 The miracle for which the Black Madonna of Częstochowa is most famous occurred in 1655, when Swedish troops were about to invade Częstochowa. A group of Polish soldiers prayed fervently before the icon for deliverance, and the enemy retreated. In 1656, King John Casimir declared Our Lady of Częstochowa “Queen of Poland” and made the city the spiritual capital of the nation. 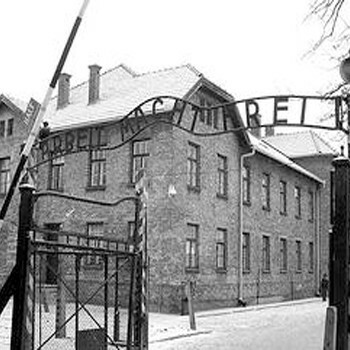 Auschwitz-Birkenau was the largest of the concentration camp complexes created by the Nazi German regime. It was the one which combined extermination with forced labor. At the centre of a huge landscape of human exploitation and suffering, the remains of the two camps of Auschwitz I and Auschwitz II-Birkenau, as well as its Protective Zone were placed on the World Heritage List as evidence of this inhumane, cruel and methodical effort to deny human dignity to groups considered inferior, leading to their systematic murder. The camps are a vivid testimony to the murderous nature of the anti-Semitic and racist Nazi policy that brought about the annihilation of more than 1.2 million people in the crematoria, 90% of whom were Jews. 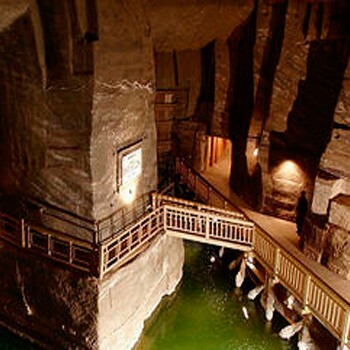 The salt mines of Krakow exemplify a large industrial establishment, administratively and technically well organized. It has been a source of rock salt since the late 13th century. The total length of the galleries, in which are to be found wells, corridors, labyrinths, excavations of all sorts, rooms, and even chapels cut out of the salt, with altars, pulpits and statues, is some 300 km, connecting more than 2,000 excavation chambers on nine underground levels. It extends 5 km to the east and west and 1 km to the north and south, reaching a maximum depth of 327 m below the surface.